Dr. Medina identified and surgically corrected a hernia that went undiagnosed and misdiagnosed for over two months prior to my seeing him. My good health is restored. His assistant was also very competent, thank you. 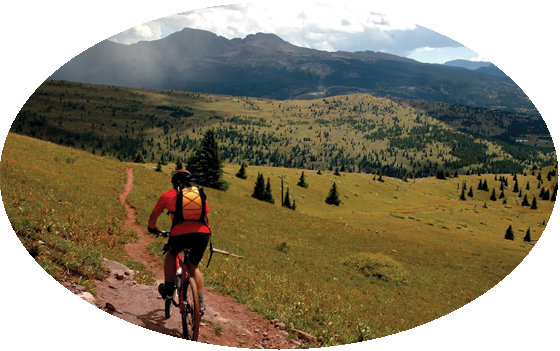 Welcome to the Colorado Hernia Center – the first center in the region dedicated to the repair of abdominal wall hernias. As a Center of Excellence, we specialize in the accurate diagnosis and complete repair of both simple and complex hernias. We use the most advanced technology and the latest techniques to provide the safest and most effective hernia surgery available. At the Colorado Hernia Center, we believe that effective surgical care begins at the time of the first visit, well before our patients arrive at the operating room. We pride ourselves on patient education and a surgical plan that is tailored to meet individual needs. There are many different ways to repair a hernia, and we work with our patients to develop a plan that provides the best repair for them. Click here to meet Dr. Edward Medina, medical director for the Colorado Hernia Center, who is among the region’s most skilled surgeons in this specialized field. Referring physicians and patients can feel confident that he’s providing the best-possible care.